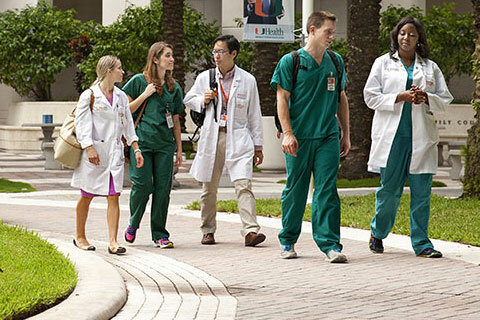 From decision support and Big Data to privacy and interoperability, University of Miami Bioethics Institute faculty have been studying the intersection of information technology and ethics for a quarter century. The Institute for Bioethics and Health Policy contributes to the education of medical stuents, science students and, indeed, supports innovative teaching and learning opportunities across the university. The Institute for Bioethics and Health Policy has a quarter-century track record in international ethics education and research. Collaborations, especially in Latin America and Europe, have addressed research ethics, clinical ethics and public health ethics. The Institute is a WHO Collaborating Center in Ethics and Global Health Policy, one of nine in the world. 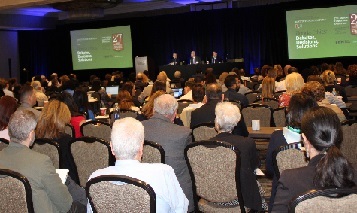 The 27th Annual "Florida Ethics: Debates, Decisions Solutions" conference featured sessions on "football bioethics," access to electronic health records, end-of-life care and education of hospital ethics committees. 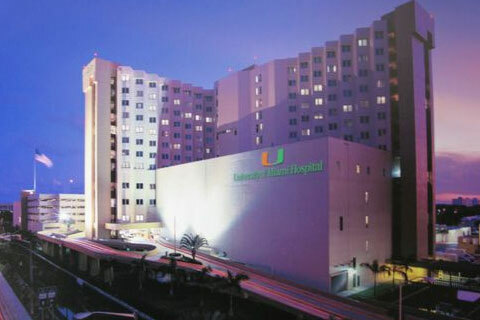 The joint University of Miami / Florida Bioethics Network event on April 12 drew some 300 attendees. Click here for conference news. 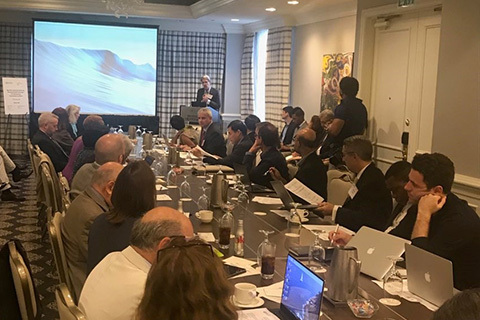 UM President Julio Frenk addresses WHO meeting on global health data. Faculty support the University's research mission with education, consultation and work in research ethics itself. Contributing to institutional ethics processes at a range of health care organizations. Institute faculty contribute to the education of Miller School medical students, UM science students, post-doctoral fellows and others. Review Institute faculty and affiliates publications and presentations. The Florida Bioethics Network (FBN) is dedicated to the understanding and resolution of ethical and legal problems arising in health care and research in Florida. Support the Bioethics Institute's many research initiatives and academic programs. 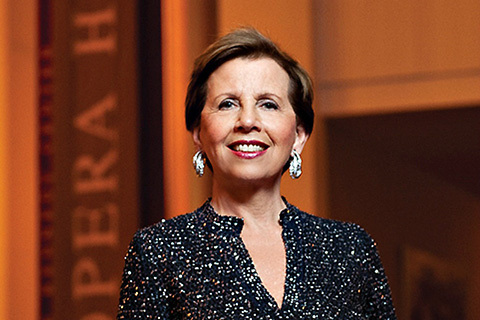 Trustee, philanthropist and community leader Adrienne Arsht has given $3 million to the University of Miami Ethics Programs, constituting the largest gift for ethics in Florida history.